Artrocker Awards Winners!! Gary Numan, John Foxx and The Maths, The Jim Jones Revue. 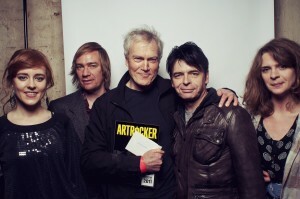 05 Dec 2011 / Comments Off on Artrocker Awards Winners!! Gary Numan, John Foxx and The Maths, The Jim Jones Revue. 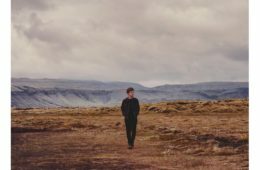 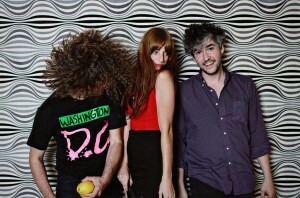 We are pleased to announce that Charmfactory had three winners at the Artrocker Awards on Friday! 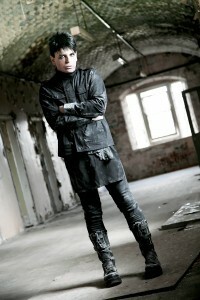 Gary Numan won the ‘Legend‘ award. 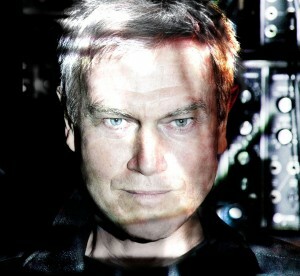 John Foxx And The Maths won the ‘Electro Act Of The Year’ Award. Here is a photo of John Foxx And The Maths with Gary Numan after collecting their award. 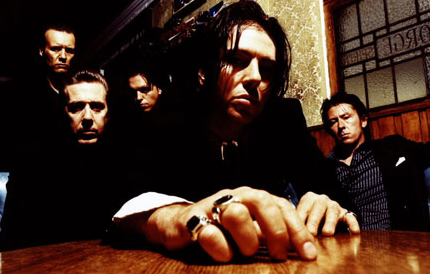 The Jim Jones Revue won the ‘Live Band Of The Year’ Award. 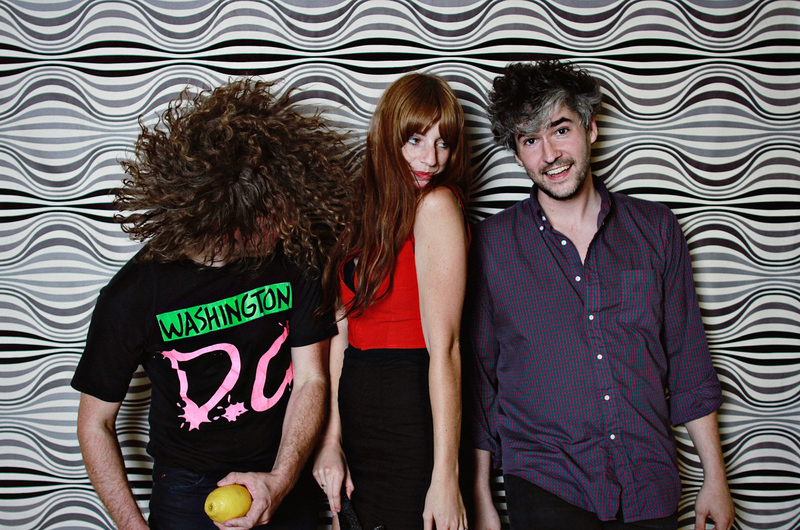 Ringo Deathstarr were also nominated for the ‘Best New Band – New Blood’ Award.